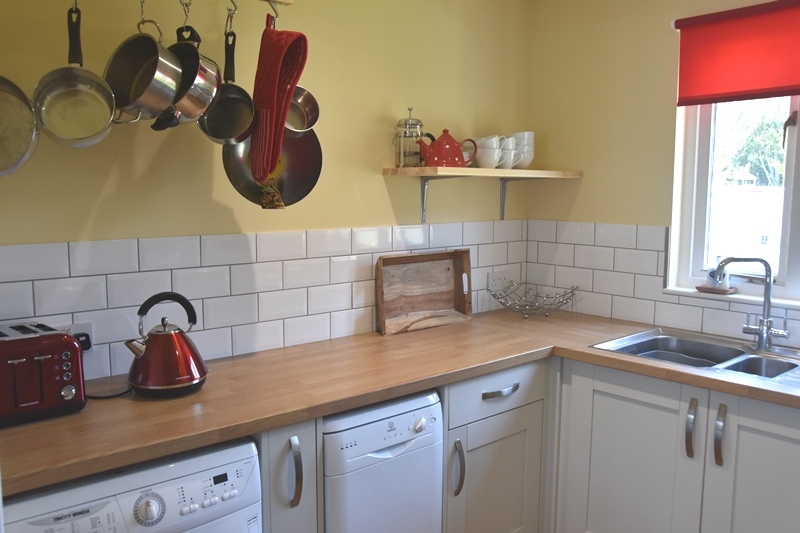 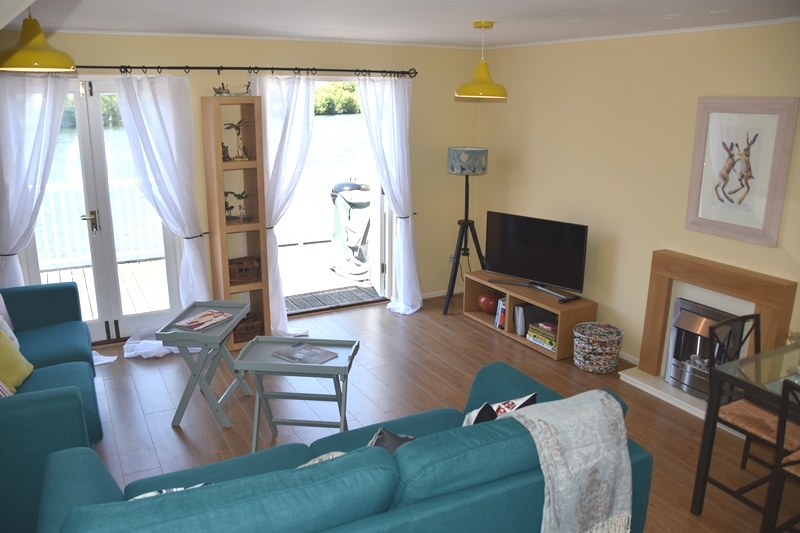 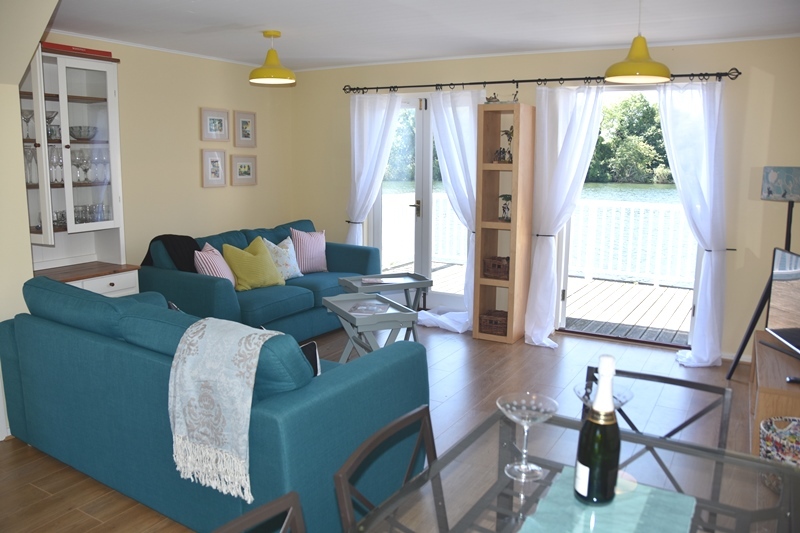 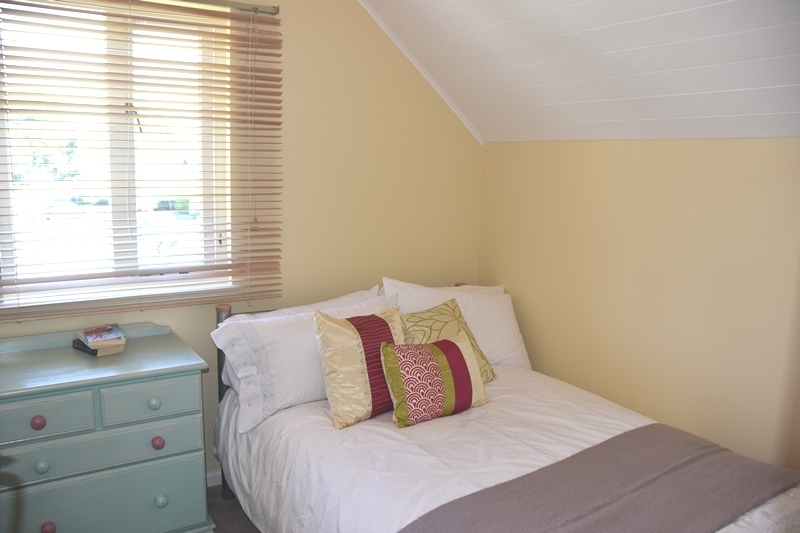 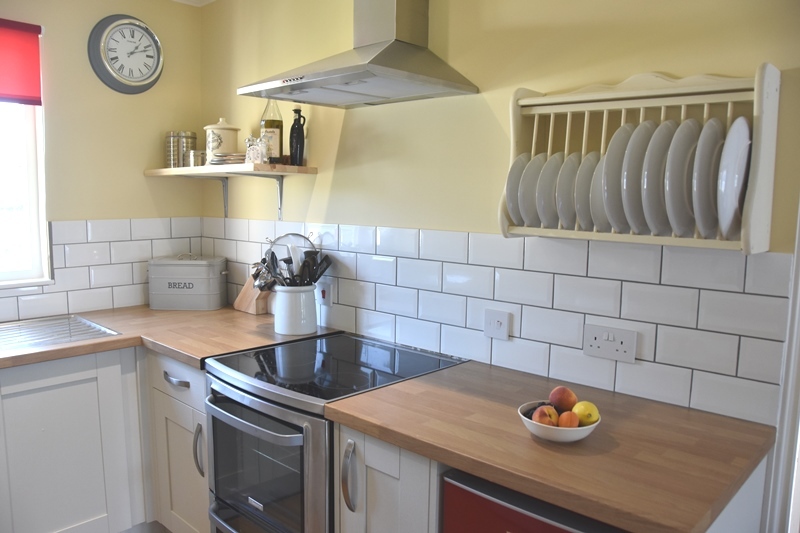 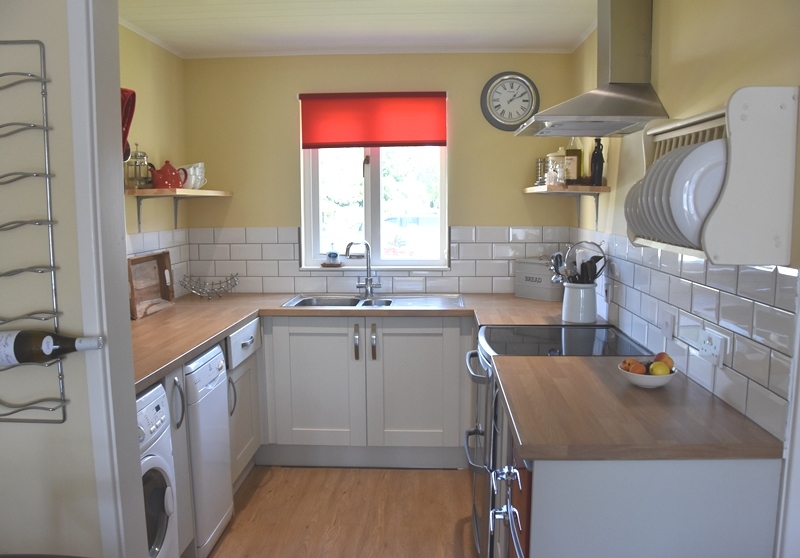 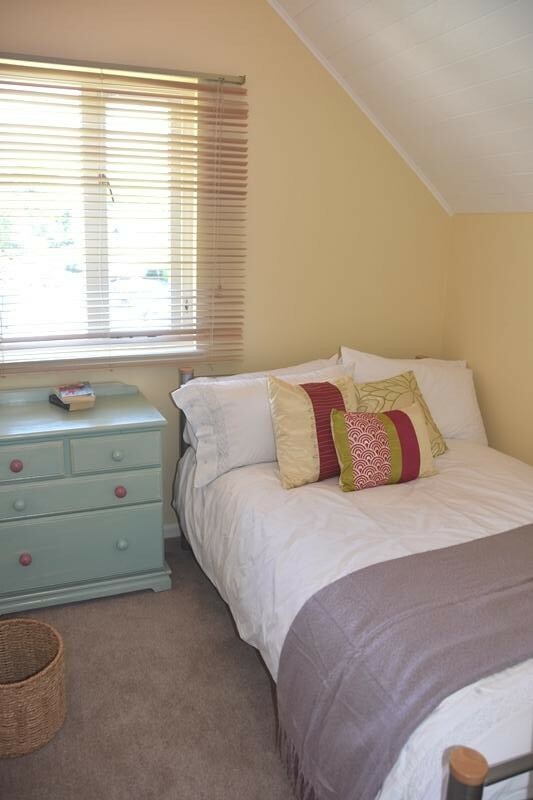 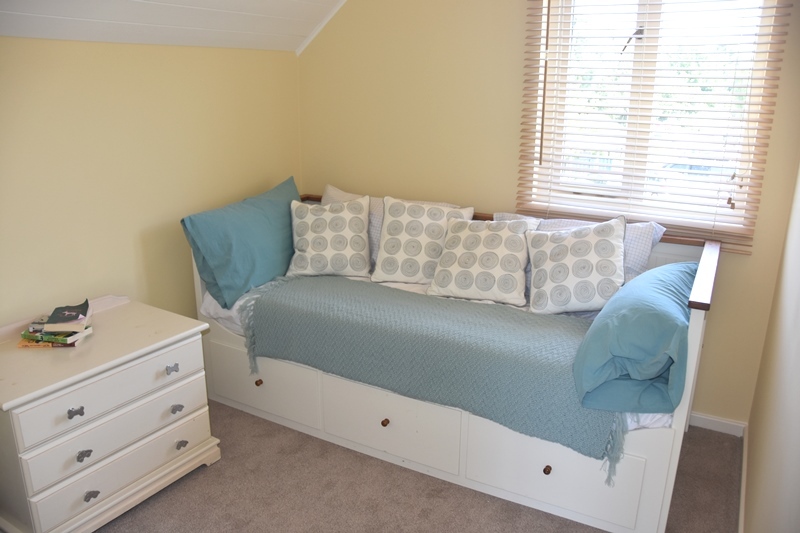 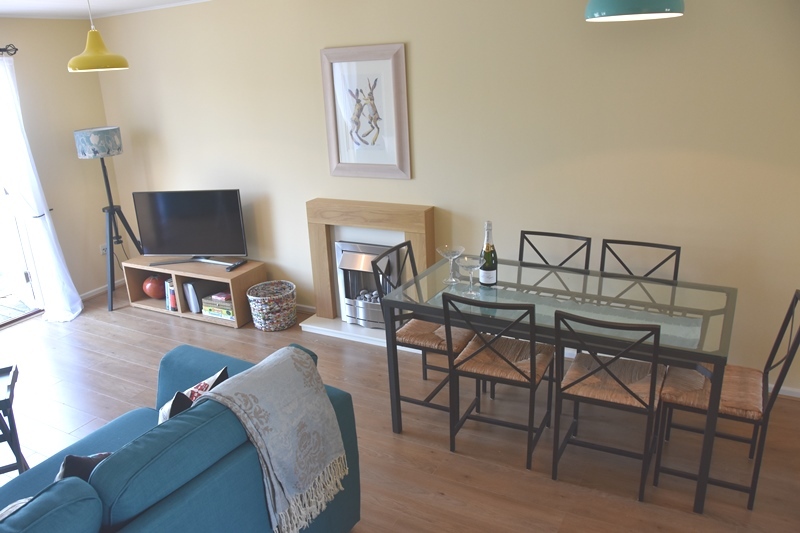 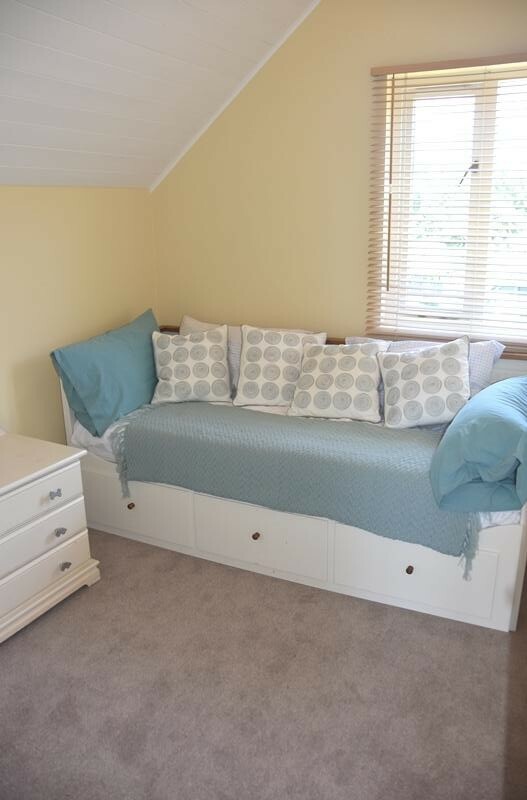 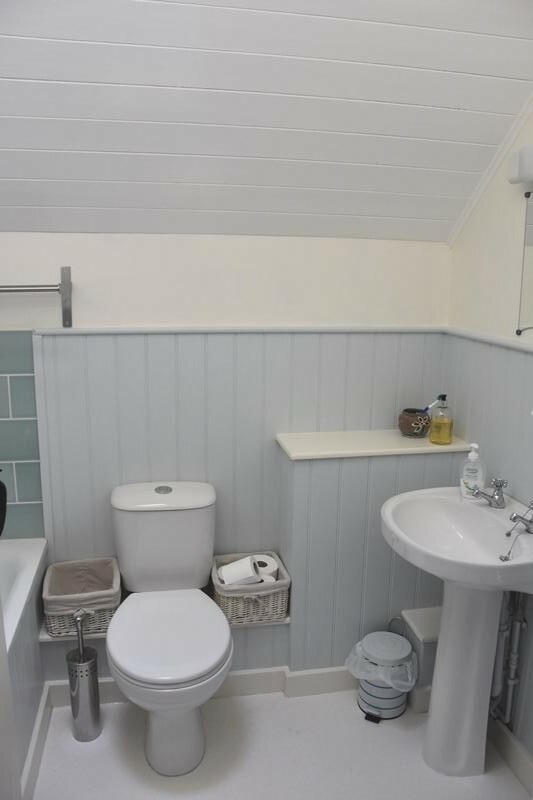 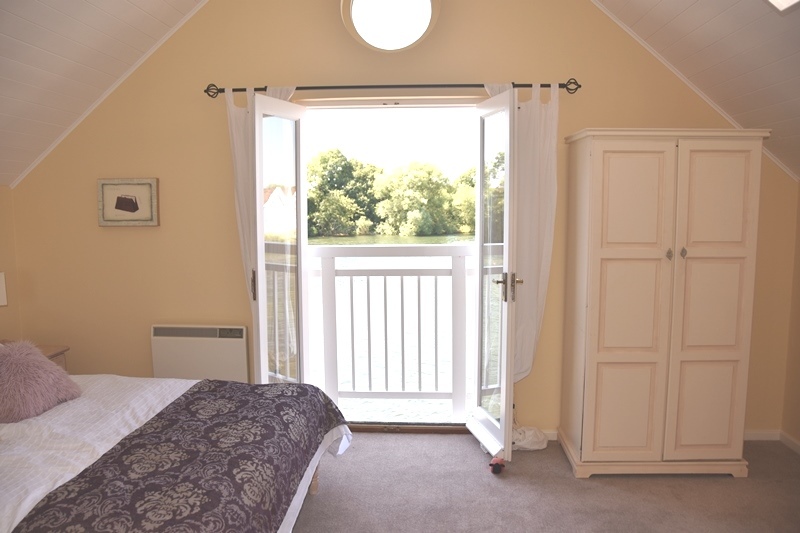 Super, end terrace 3 bedroom Classic Lodge which has everything you need for a self catering holiday in the Cotswolds. 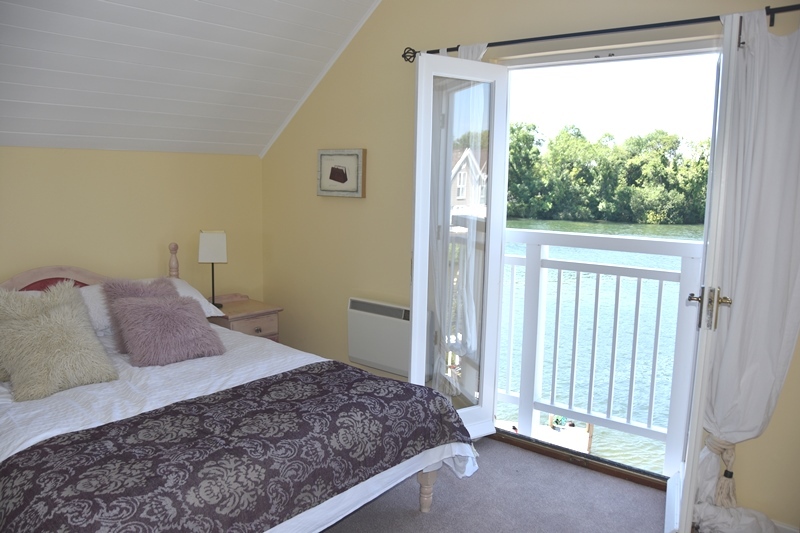 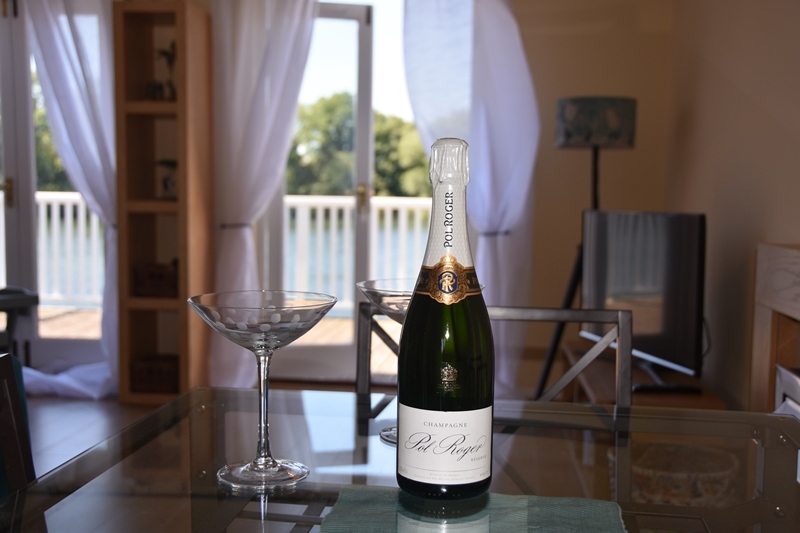 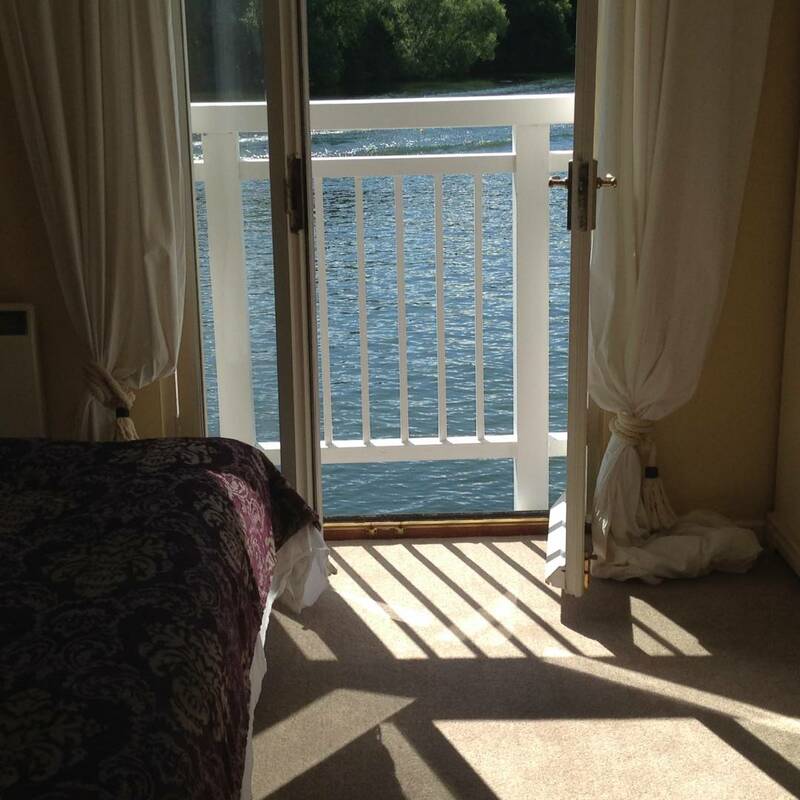 Sit on the deck and watch the watersports in the Summer or hunker down and snug up in the Winter. 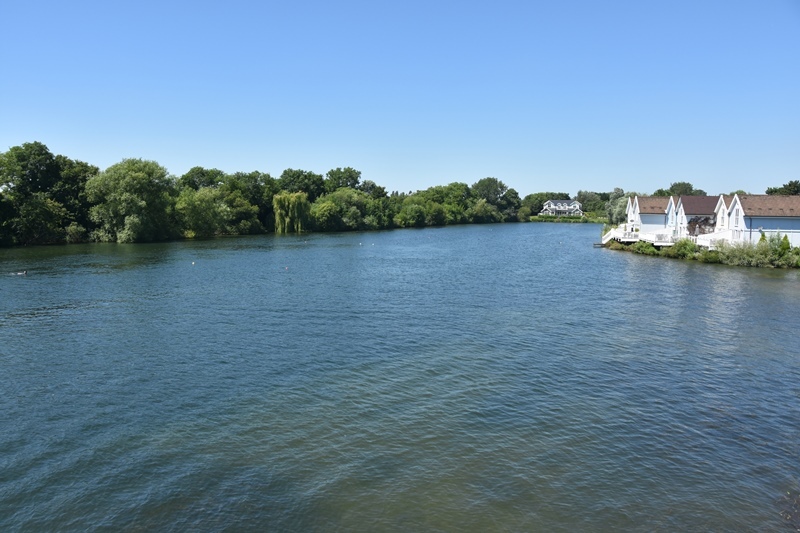 You also have the Lakeside Bar Brasserie right next door - perfect if you don't feel like cooking or if you fancy watching any sporting matches on their big screens. 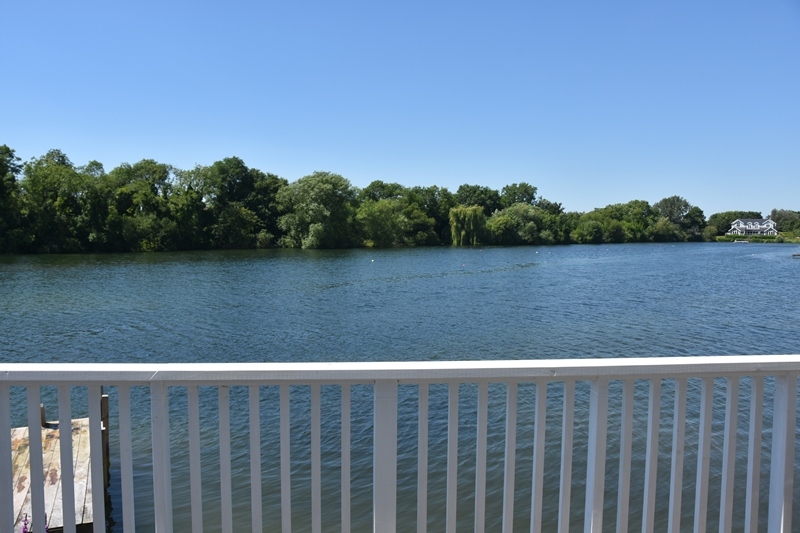 See all properties on our interactive resort map.